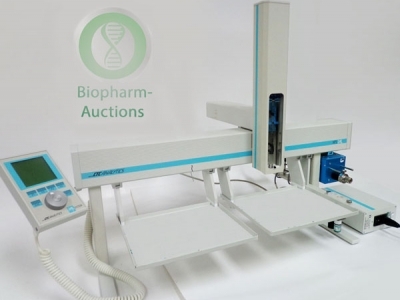 An auction of items from the pharmaceutical industries suitable for varied applications and environments such as education, research laboratories and the like. Collection: Starting from one week after auction close date and with payment completed. We can arrange shipment for you else goods must be collected by end of second week after auction closes. Unless under prior agreement, storage charges will apply after that period.